This is the summary of consumer reviews for Jump-N-Carry JNC300XL 900 Peak Amp Ultraportable 12-Volt Jump Starter with Light. The BoolPool rating for this product is Excellent, with 4.50 stars, and the price range is $65-$120. Jump-N-Carry JNC300XL 900 Peak Amp Ultraportable 12-Volt Jump Starter is a great combination of power and portability. 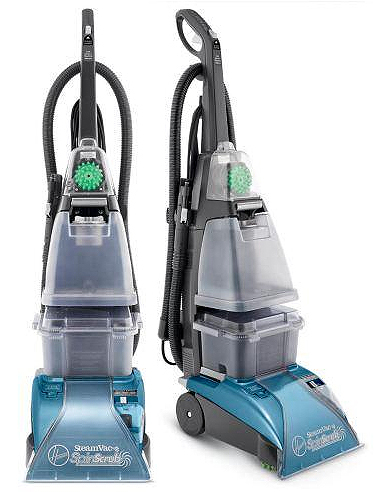 The JNC300XL packs the punch of 900 Peak Amps of starting power into a unit that weighs just 9 lbs. to start virtually any passenger vehicle. This store-anywhere, use-anywhere unit features Clore PROFORMER battery technology, specifically designed for vehicle jump starting. It also features a high intensity work light to aid in nighttime and other emergency jump starting situations. For most reviewers this product started their cars, vans and boats right away. 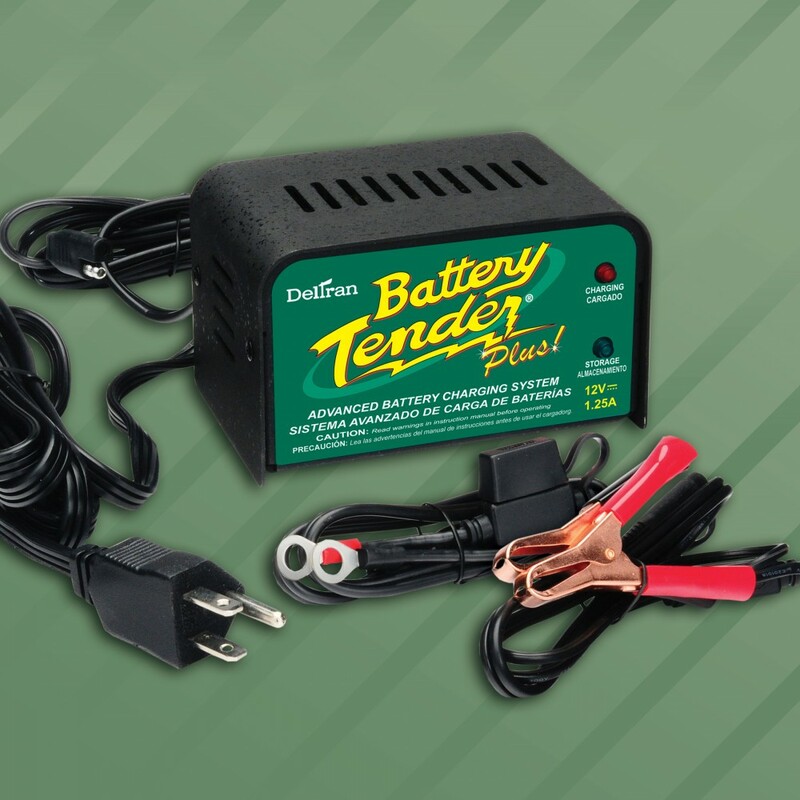 This unit comes with full charge and many owners have used it out of the box to jump start their cars. 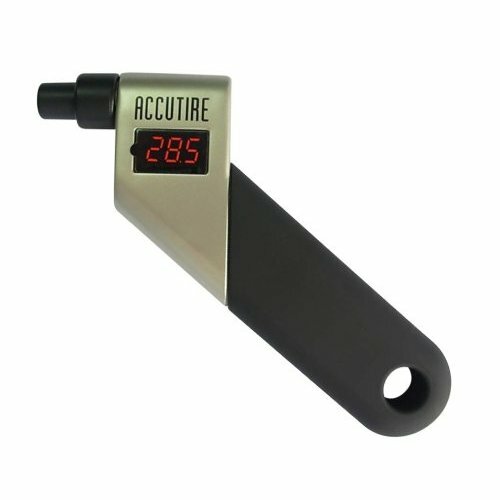 This unit has LEDs that can be used to check battery strength. This is a nice little and light unit that fits in the tool box. 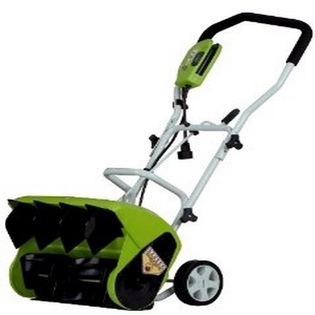 The product has jumper that works immediately and is easy to use. Most reviewers are happy that this unit keeps charge for many months and in some cases even jump started 20-30 times between recharges. Owners also reported that this unit works great in very cold weather and jump started car without any problem. Few owners complained that their unit would not fully charge and was also unable to hold charge for long. Overall, the JNC300XL Jump-N-Carry is all about power--the power to start what doesn't want to be started. This product is highly recommended by reviewers. it started that car right up. I looked over at his car and saw that the way his car was jammed in the parking space, he'd need 25' cables because I'd have to park a car length behind him. A good item to keep in the car. Perfect for single person to get that car started quickly. It came straight out of the box with enough charge to boost my car battery from a dead flat condition. I've jumped some other people's cars and no issues, gets them going right away. I keep it in the car for emergencies. I lasted about 2 weeks before I forgot my lights yet again and this thing saved me. The car (1994 mazda protege) started right up no worries. Ten days after buying this jumper: I'm sitting in my car, waiting for my teen at her orthodontist, when a man approaches my open car window. i recommend every car should have one of these. 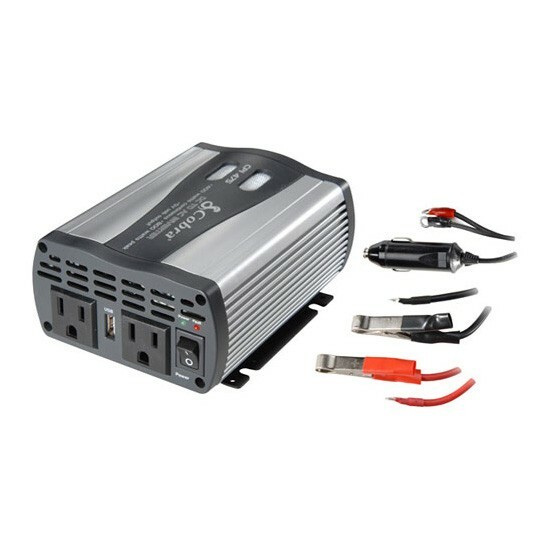 My experience is that after I connect up a 12V portable battery to a dead car battery, I should wait for about a minute for the charge of the two batteries to equalize before I turn the ignition key. "Cause we needed a second battery charger so that we both have one in case our batteries run dry and we're not home.". A 110V charger comes with the battery. While this unit may not jump start a completely dead battery. Today my battery died again on me, and I followed the instruction Red+ to the battery, and the Black- grounded. I'd high hopes for this compact and portable battery charger. 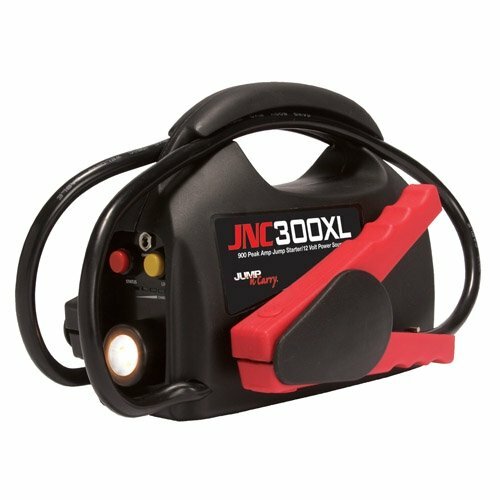 This Jump-N-Carry JNC300XL 12V portable battery weighs about 8 lb. has an easy way to check the battery strength. I took the JNC300XL back home and opened it up to check the battery. Each time the jumper worked perfectly. The jumper worked immediately, was easy, and perfect. 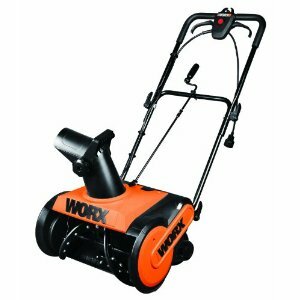 My 3rd one for past 10 years works great and fits perfect on my tool box,its almost perfect but it doesn't work on severely drained big cca rated batteries at times other than that I'm satisfied. I've killed the battery in my work truck at least a half dozen times since I've bought this and it always gives me a jump reliably. It arrived quickly, worked right out of the box. Wish I'd bought another for the other truck. Bought one exactly 20 days ago and charged it right then, 20 days later had a chance to use it and it works flawlessly. I bought the Jump n carry for my kid. Just make sure you keep the unit charged. Didn't know if this unit would even start my car. It doesn't lose the charge just by sitting either like some jump start units. The unit was completely dead & wouldn't hold a charge. In that time, I've probably jumped my car and others at least 20-30 times...and it's still reading as charged. My car is 25 years old and this handy little thing started it up the very first time, every time. Charged the unit for 30 mins like the other review I read, although it said full. I'm really impressed with this unit. The unit as just charged started the van first time! Car started up quickly the first time I cranked the engine. This Jump starter got my van started on the first try both times. Before recharging, i used it 5 times to start the Jeep. I jump-started my car no fewer than ten times without recharging this thing, and each time was pretty much an instant start. My engine turned over easily and started right up. You need a more powerful jumper to start a vehicle 100 percent of the time. First time I left the headlampss on. enough power to start my jetta vr6. I'm Totally Impressed Every Time I Use My JNC300XL...Starts Engines. Once the charge is allowed to go way down there is little hope that it'll charge back up and keep the charge for long. I charge it after each use and I charge it every other day just to keep whatever charge is left. it doesn't come charged, you'll need 12 hrs for the initial charge. I checked the charge and saw my JNC still had 3 bars, but Instructions says charge it after. I've used it innumerable times since, and it's never failed me. A single charge lasts for an exceptionally long time. Charged with battery charger, fired right up.... need to send back under warranty. I charged it and left it in my trunk all this time. It's compact, does the job and works many times before needing a recharge. I used this to start my car already 3 times and it works. Started right up when we've used it on completely dead batteries from letting one of our cars sit too long. Having parked my car outside unused for 2 weeks through several blizzards, my car battery was completely dead (no sound and no light when turning the key). It won't start some V8 truck with catastrophically dead battery left discharging for a week, maybe!. You need to check your car battery spec. When I first attempted to jump the battery, it didn't work. my car battery died on me couple of times with different reasons from leaving headlights on or by not keeping d engine running when idle for sometime during winter. having said that i needed a jump starter as my car has a battery drain that no one can find so often times ( 2-3 times a week) my battery is dead. (following mfg) First time; it successfully started the car...Second time: didn't start the car...I'll keep you all posted...when I say "jump", I mean dead/drained battery. Since the first time, I've used it 5 times (my battery needed to be jumped if I left my car unused more than 6 hours). 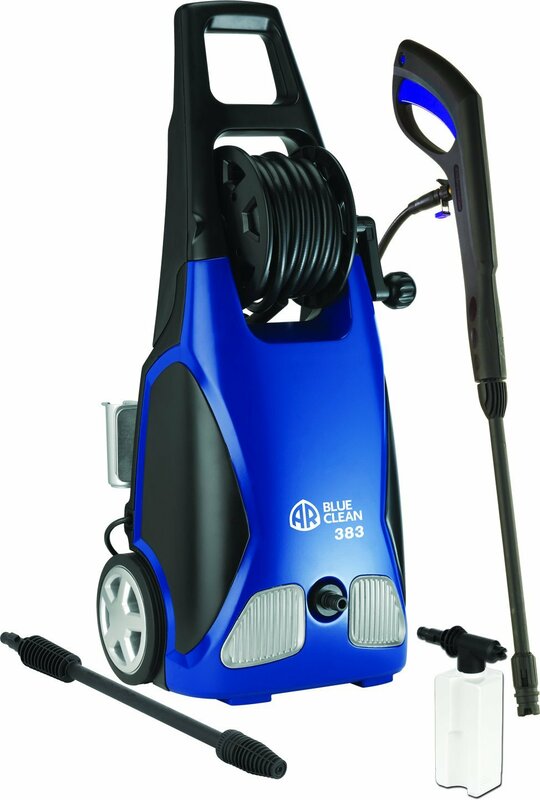 Good product, used it for the first time on 9/20, started my car on the first attempt, didn't have to call AAA. After I jumped my car, the battery was still 4/5 full so I could have jumped my car about 5 times with one charge! 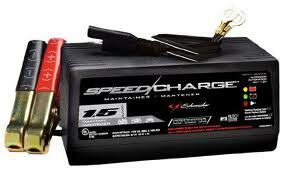 A Battery Jumper: 1) not too much money, 2)would help me start my car immediately...This accomplished both needs. Anyway, this can get a car going in record time, saves the time and trouble of using two cars to get one started, etc. This's the niftiest gadget I've used lately!. I hate calling the auto club to start my car. I used it 3 times on the first charge, each time getting a successful jump on the first try. This came fully charged and I was able to pull it out of the box and instantly go start my dead car. So far my car has started on the first attempt (been used twice now). Lowest temps during those four days was 9 degrees F. The car didn't start and this DID work instantly to start it so this unit can obviously handle lower temperatures than a normal car battery can withstand. My car won't start without a jump start. My car started right up!! I jumped started my sister's car (4 door pontiac) last month and in less than 6 seconds her car started. I fully expect to need this unit to jump start my car when my battery fails to start my car. A week after that I went to start my car and nope, so I took out the charger and clip it on my battery and started my car, and then vooooommmm the car started. I'd it about a week and my car battery went dead and this thing started my car immediately out of the box without any charging. Nice compact design, looks durable, and starts my car!. I took out the charger and clip it on my battery and started my car, and then vooooommmm the car started. It actually works better than jump starting the battery with another car. It started my car with a dead battery with ease. After starting the car I charged JNC300XL for 2-3 hr to be ready for next time. The battery in my boat wasn't charged enough to start the motor. As with all batteries it should be charged every several months to keep the batteries from becoming un-chargeable. So if you've a fully charged jumper device 3 led's show to indicate the full charge, the fourth led light indicates the device is plugged in for charging. After three uses, this battery still says fully charged. Turned over a 4cyl Subaru with no problems, car had been dead for a couple weeks and it started right up.